Peter Montgomery @ Newsday: On vouchers, the evidence is in, and it’s not good. Hemant Mehta @ Friendly Atheist: KY Governor (and Science Denier) Matt Bevin Visited Ark Encounter Yesterday. 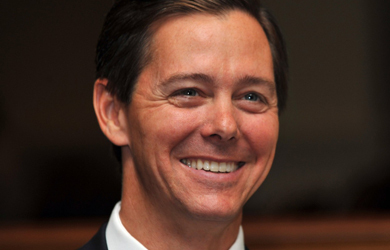 John Fea: Bill Maher vs. Ralph Reed. Josh Israel @ Think Progress: A day after leaving CNN, Trump supporter reads ‘real news’ on his Facebook page. Fernando Peinado @ Univision: Man of the moment: Mark Krikorian, the influential immigration hawk of the Trump era. Alex Yablon @ The Trace: Right-Wing Militias Are Now Actively Supporting Some State and Local Pro-Trump Politicians.